Testing of spray gun transfer efficiency by the students is unique to Bolton College. Data is collected during practical tests and the results calculated using software developed by Spraytrain.com. 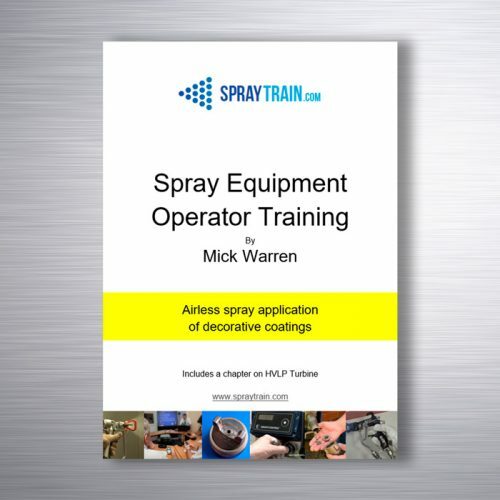 This subject provides the students with evidence of the value of spray gun optimisation settings. 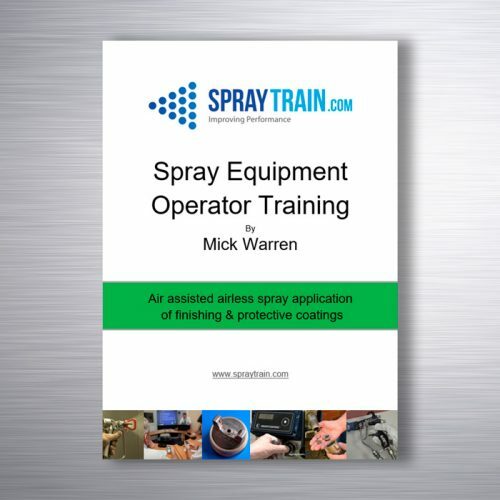 The students keep log books during the training and are provided with Spraytrain.com’s own published text books: – “Airspray application of finishing and protective coatings” and “Air assisted airless spray application of finishing and protective coatings”.